Stuffing has long been a Thanksgiving favorite. 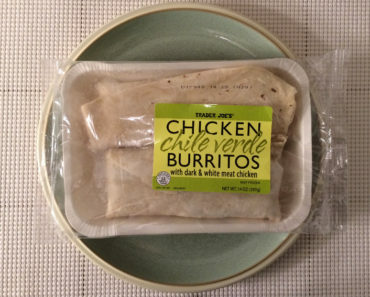 For many eaters, it’s right up there with turkey and mashed potatoes. 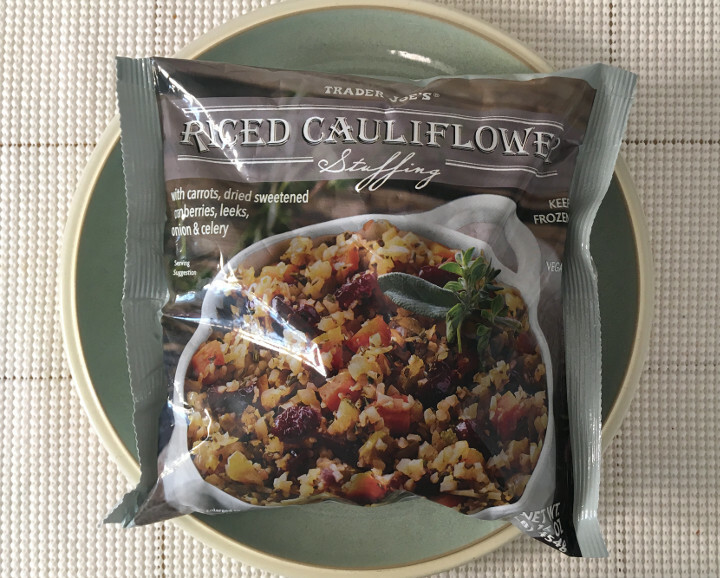 If you’re looking for a way to snack on stuffing without overloading on carbs, you might be impressed by Trader Joe’s Riced Cauliflower Stuffing. While making stuffing from scratch can be a huge hassle, this stuffing is a breeze to prepare. 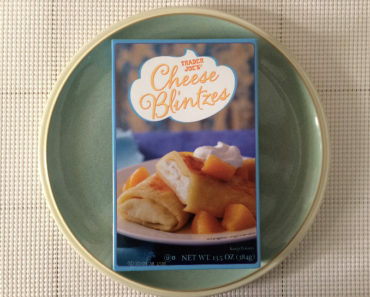 All you really have to do is toss it in a pan — along with a tablespoon of vegetable oil — and let it cook for seven minutes. It doesn’t require a lot of your attention, which means you can easily prepare it alongside your main course. 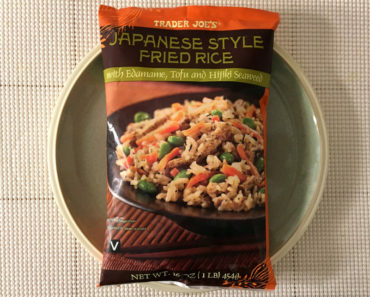 Trader Joe’s claims that there are four servings per bag, but we’re calling their bluff. The entire bag isn’t even enough to fill a bowl. This isn’t going to be enough for four people unless they really hate the concept of cauliflower stuffing. This definitely smells like real stuffing; our kitchen smelled like Thanksgiving while this was cooking. 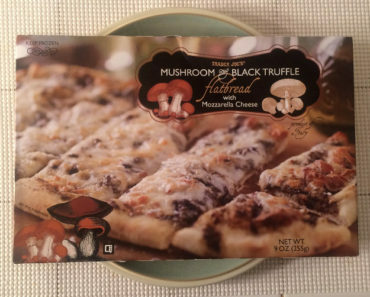 The flavor, however, feels like it’s missing something. The stuffing is a little on the bland side, and the cranberries are the only flavor that really stands out. We fixed this by adding a bit of pepper, but other spices would work nicely as well. 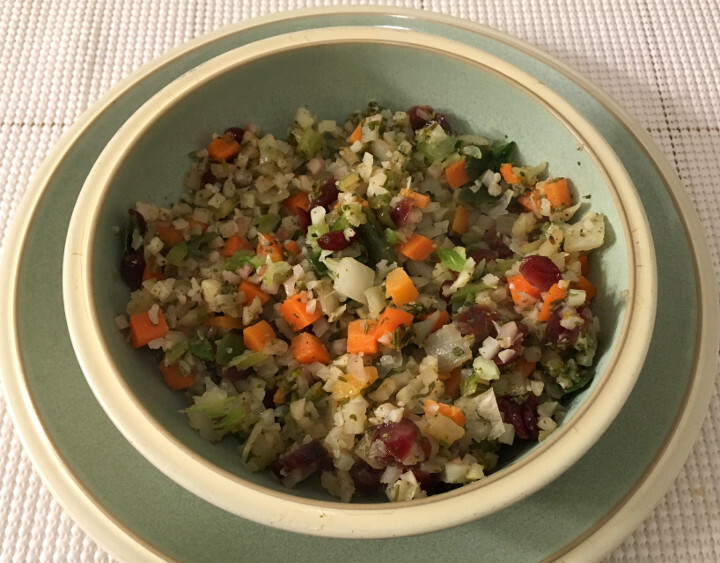 While we were able to make this stuffing a little less plain, we do wish that it had fewer cranberries and more carrots and leeks. We don’t mind cranberries in savory dishes, but they dominate this dish — they’re a little overpowering. If you’re not a fan of cranberries, you’ll probably want to skip this stuffing entirely. We thought this stuffing was just alright. 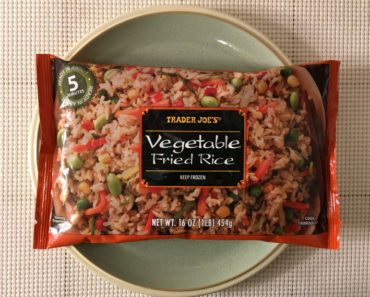 However, if you’re desperate for low-carb stuffing alternatives, you might like Trader Joe’s Riced Cauliflower Stuffing. 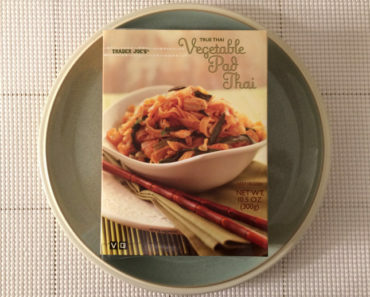 It’s a pretty plain dish out of the bag, but it’s easy to spice this up and make it your own. 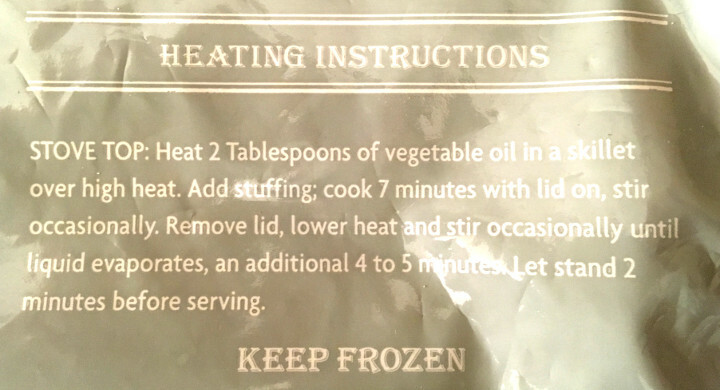 To learn more about the cooking instructions, nutrition content, or ingredients for this Trader Joe’s stuffing, check out our package scans below.